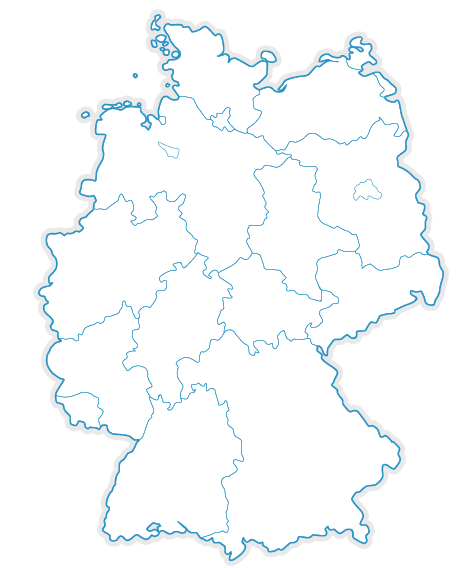 In Germany, there are many organisations, authorities and institutions that support victims of crimes. Most of the many support options are available at the regional or local level. Here, we list phone numbers and Internet pages, which apply Germany-wide and which will provide you with specific local contacts. Even the ministries of justice of the federal states and the federal state governments provide information for crime victims. By clicking on the respective federal state in the map, it will take you to the website of the authorities.